RPM Motor Services Ltd is a member of Motor Codes and also a fully approved garage by RAC and Devon County Council and Trading Standards. You’ll receive high-quality car repair and related garage services at competitive prices. Rely on us for excellent MOT tests, servicing and repairs for private and commercial vehicles, top-quality gadgets such as parking sensors, reliable used cars and more. We employ the latest equipment and methods to provide you with the highest standard of services. 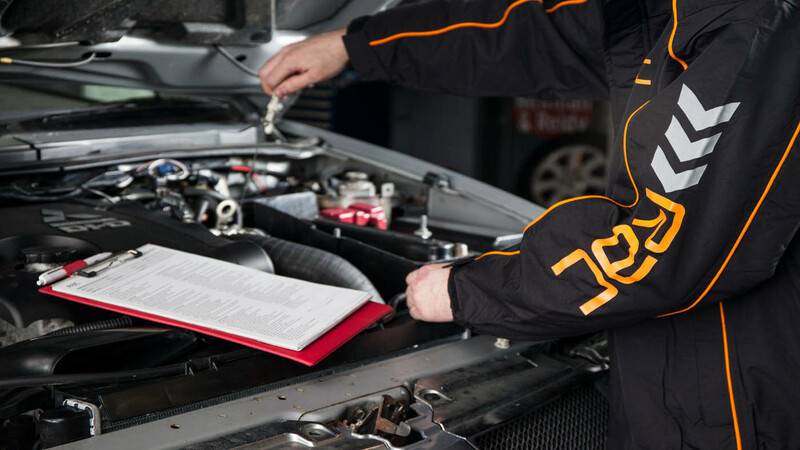 Whether you need our regular car repairs and servicing or you are facing a vehicle breakdown, call us for quick and hassle-free garage services. Our services are flexible and it can be personalised to suit your needs. Speak with one of our technicians today. 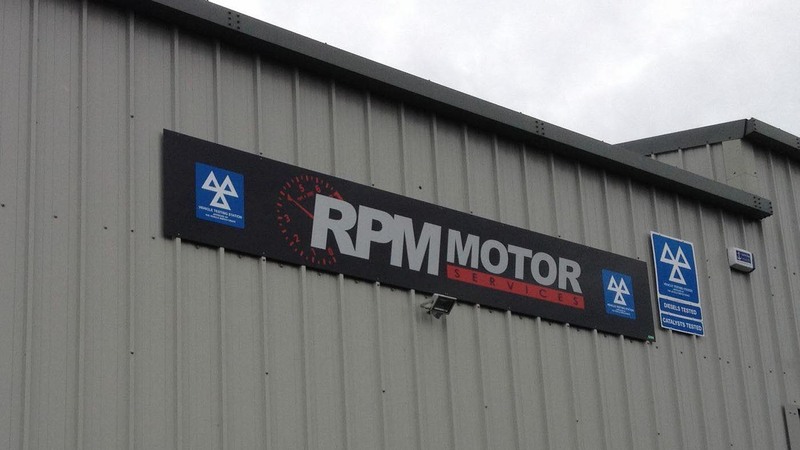 RPM Motor Services Ltd specialise in a wide range of garage services for private and commercial vehicles across Devon. 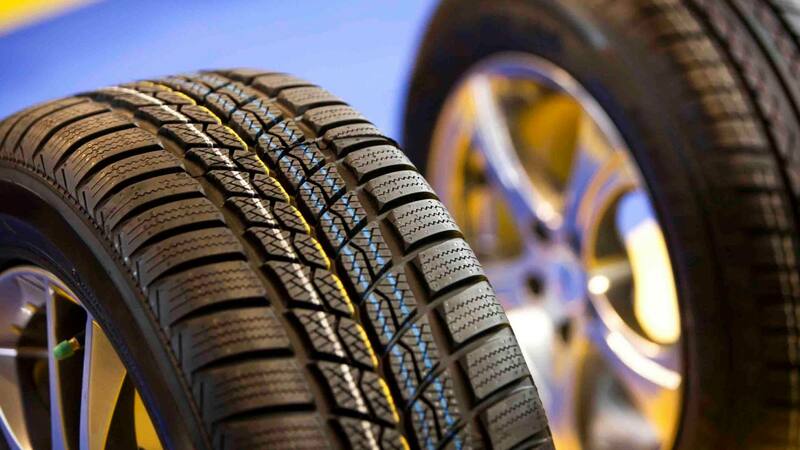 We also provide tyre fitting, exhaust system repairs and stock all types of car consumables.